With ecommerce stores, checkout can be considered as the most important part of the website. It is because this is where prospects are converted into customers. In other words, it’s the place where you make money. But before suggesting you effective methods to help optimize your store’s checkout experience, let’s take a quick look at the basic knowledge of checkout. Just like in the supermarket, checkout is a physical counter where you pay for the chosen goods; the checkout in ecommerce can be understood simply as the process which all customers have to pass when they want to check out the items in their carts. It starts once the customer clicks on the Checkout button in the Shopping Cart or the Buy Now button. Why Checkout Page Is Importance to Ecommerce? Checkout procedure plays a paramount role in every business as it can either make or break the transaction. 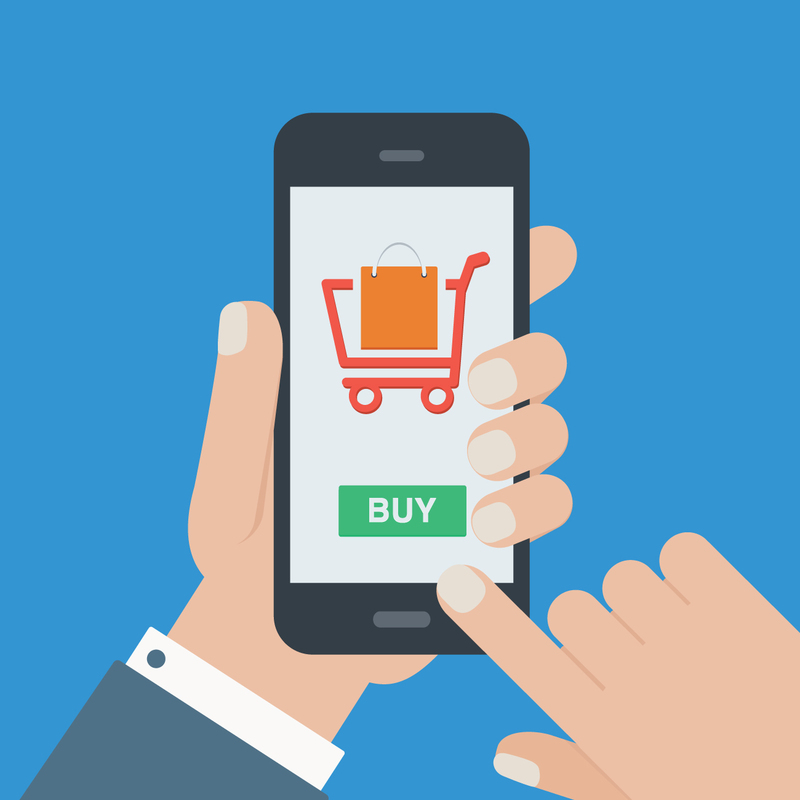 According to research, nearly 70% of the customers abandon their shopping cart at the checkout. It means that the majority of your users who are interested in your products, leave without spending one penny. Even if stores can create an emotional, guided and clearly online experience that makes visitors fall in love with their products, but once something doesn’t feel right happens at the checkout, there will be a break in the experience from cart to checkout. As a result, this can cause a disconnect for the customer, which leads to a high level of cart abandonment at the very first step of the checkout. On the other hand, if stores can create a well-designed checkout as well as provide customers a variety of shipping and payment options the cart abandonment rate can be reduced by 66% and the conversion rate can be increased up to 30%, get 4 of 5 shoppers back. However, creating a seamless checkout experience for users is always a challenging task for every merchant. This is because although the default checkout of Magento 2 has been improved greatly compared to the previous version, various flaws are still exited. 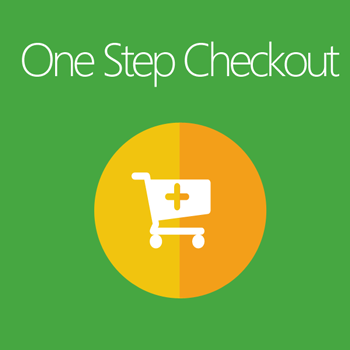 To help you create a successful checkout, below are several Checkout solutions designed by Mageplaza. 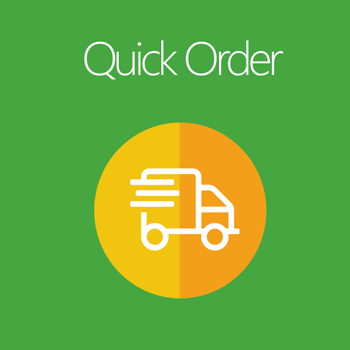 Another way to make a success checkout is to increase the customers’ demand for goods. 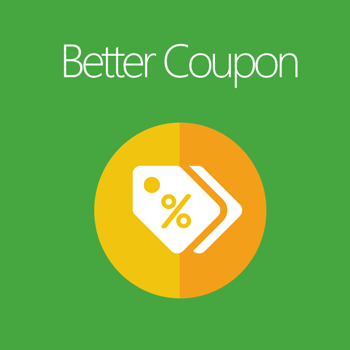 The more products which customers add to their carts, the more items would be converted in the checkout process. 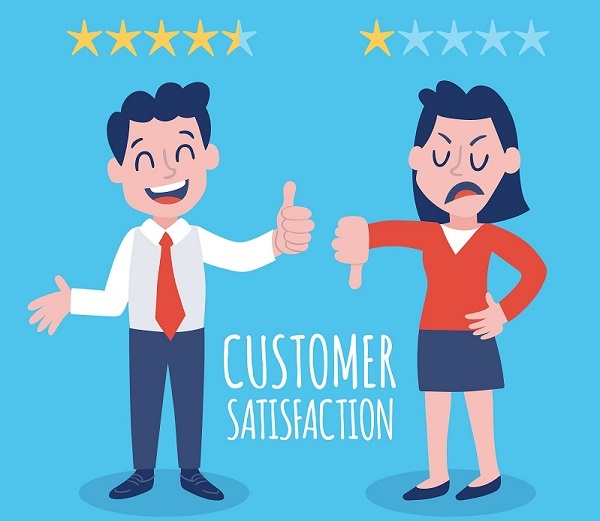 There are various ways in which a store can apply to encourage customers to purchase more; however, reward them is the most effective solution. 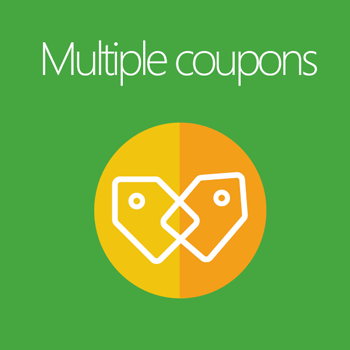 For example, stores can generate and import coupon or add creadit amount directly to their account balance, which would help increase customer loyalty and shopping experience and lead to a positive attitude in the checkout page. A simple and convenient Checkout is the key to leave a good impression to customers and encourage them to complete the checkout process. With outstanding Checkout extensions which are provided by Mageplaza, you can easily not only create a responsive Checkout page but also allow customers to leave comments about their chosen items. This would definitely provide a valuable source of information to help stores adapt customers’ willings better. 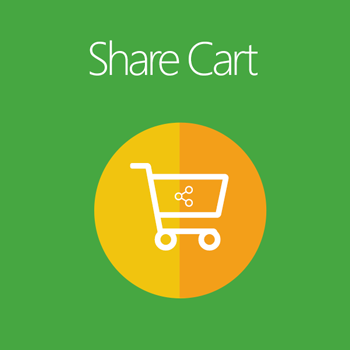 Besides, the Share Cart extension is a perfect solution to optimize checkout experience as well as promote your stores’ products by incentivizing them sharing their carts with friends and family. 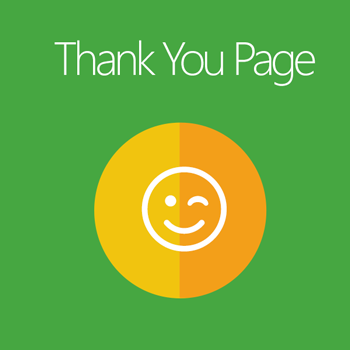 Not yet, to make Checkout even better, the Thank you Page was released. This lovely notice page will notify customers about the success of the checkout as well as inform them extra useful information about their carts. 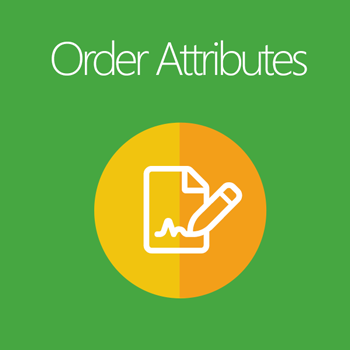 Besides impacting directly to the checkout page, or to the number of products which customers checkout. 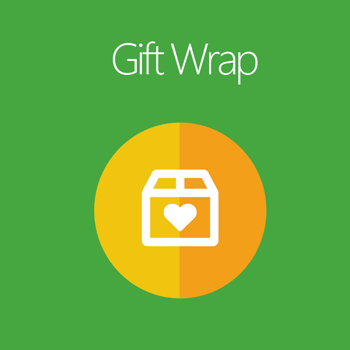 Improving extra services such as shipping fee, gift wrapping, or providing payment methods is also a workable way. 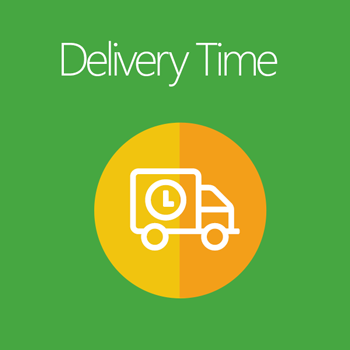 With shipping, the flat rates shipping and delivery time are the two most concerned factors. 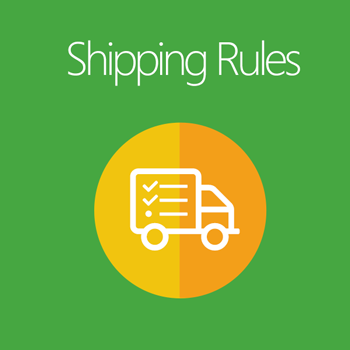 If you can adjust the shipping cost suitably as well as ensure delivery orders on time, the chance that your checkout is processed successfully would be higher. 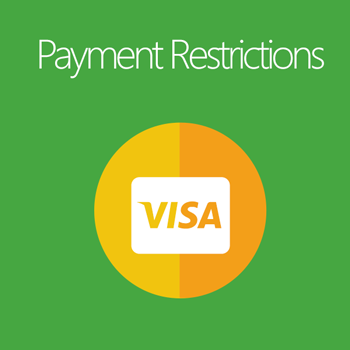 Furthermore, payment restrictions are also important. 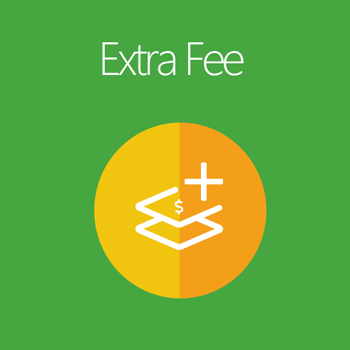 It can allow you to restrict the payment methods based on specific conditions which would help manage the payments effectively and ensure the suitable method is used for checkout. 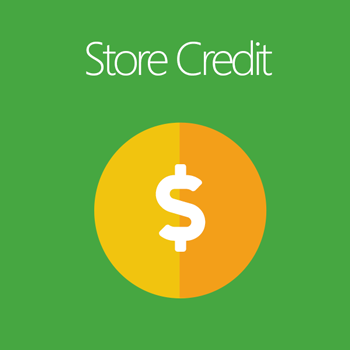 In conclusion, Checkout is essential to every e-commerce store, especially the ones in Magento 2 platform. 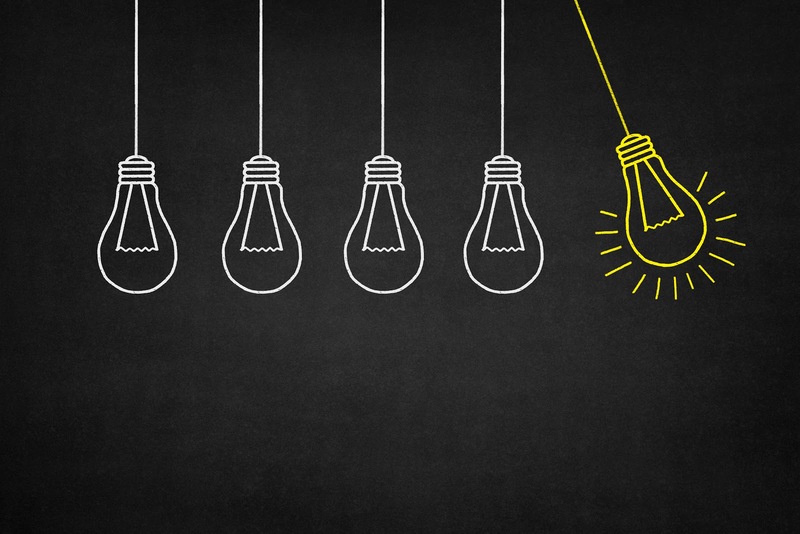 Only having a deep understanding of it can you be able to choose an appropriate solution for your stores. I hope that the above information would provide you the necessary knowledge and solutions to help you and your teams optimize your Checkout effectively.